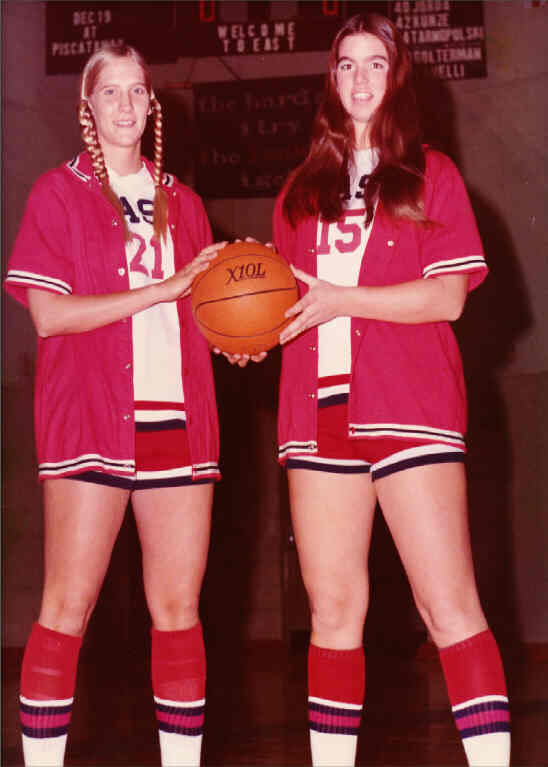 Nancy Northup on the outside, and Barb Withers with her driving and scoring skills. 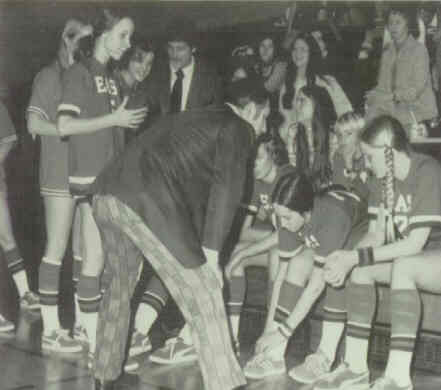 Working with and coaching this team was a wonderful experience." 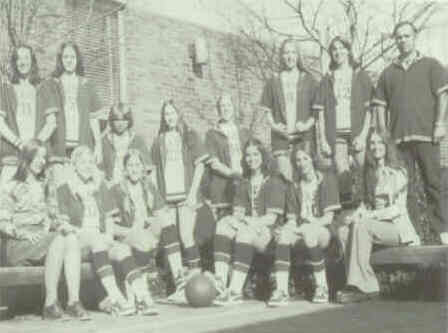 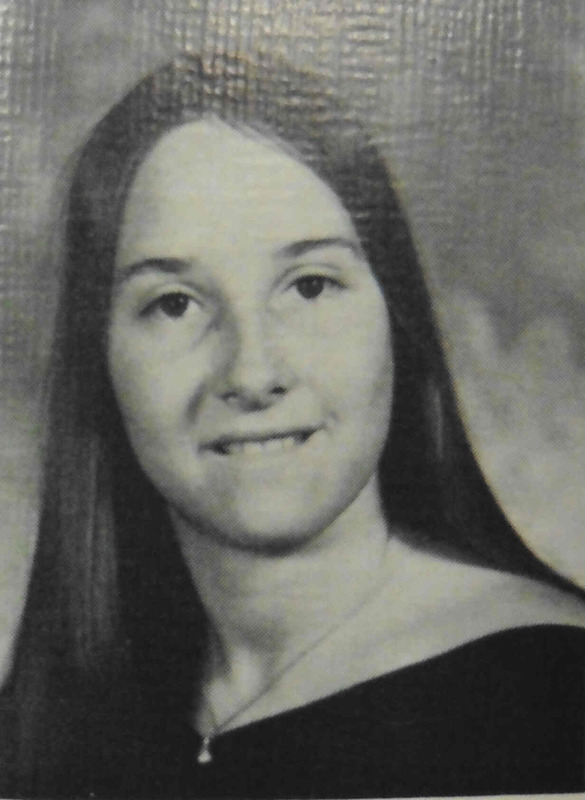 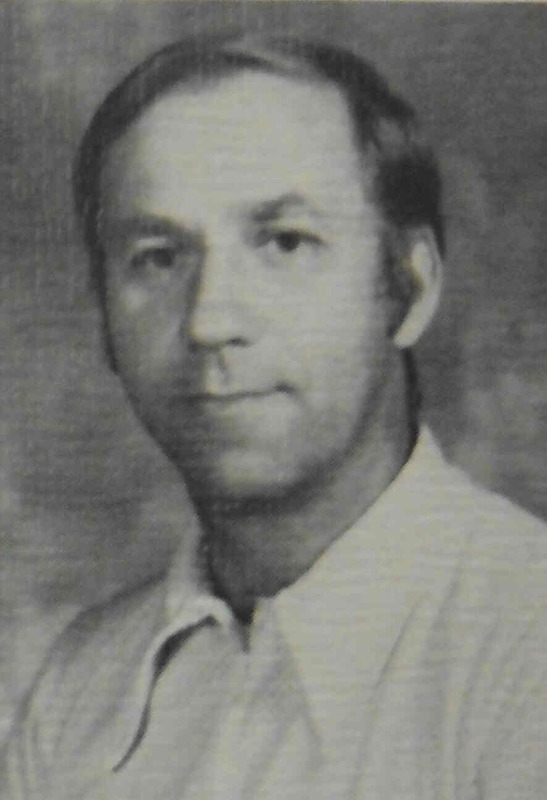 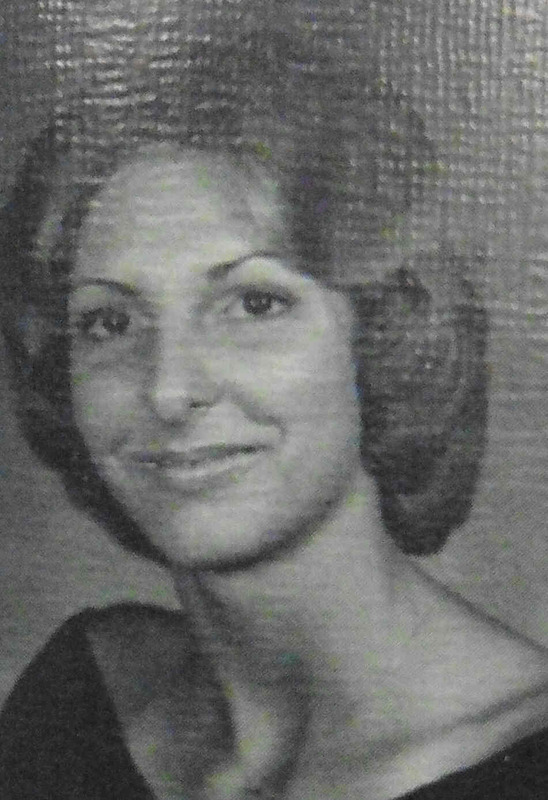 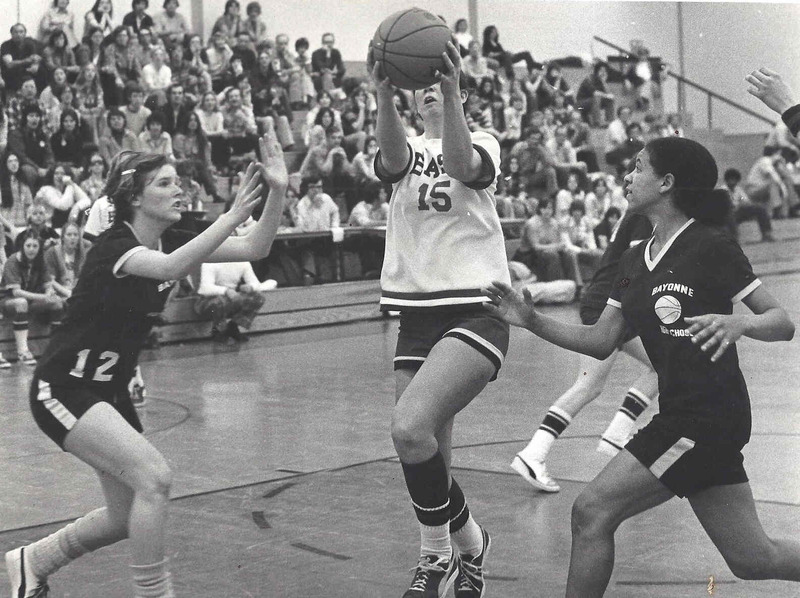 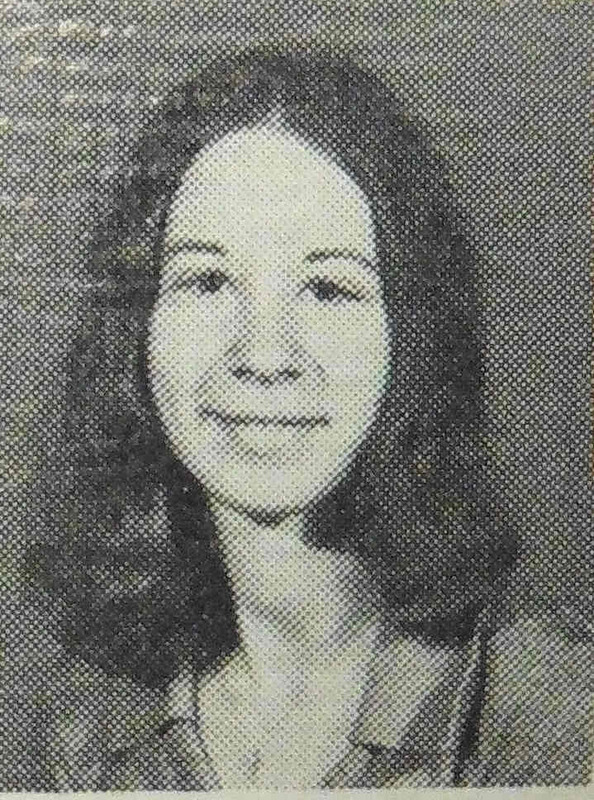 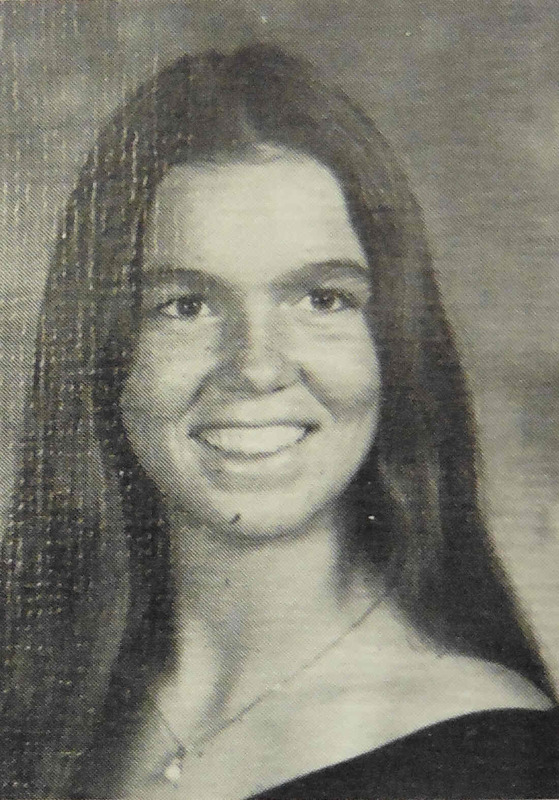 The 1976 team dedicates this website to the memory of Maureen Drechsler - their teammate from the 1975 season.